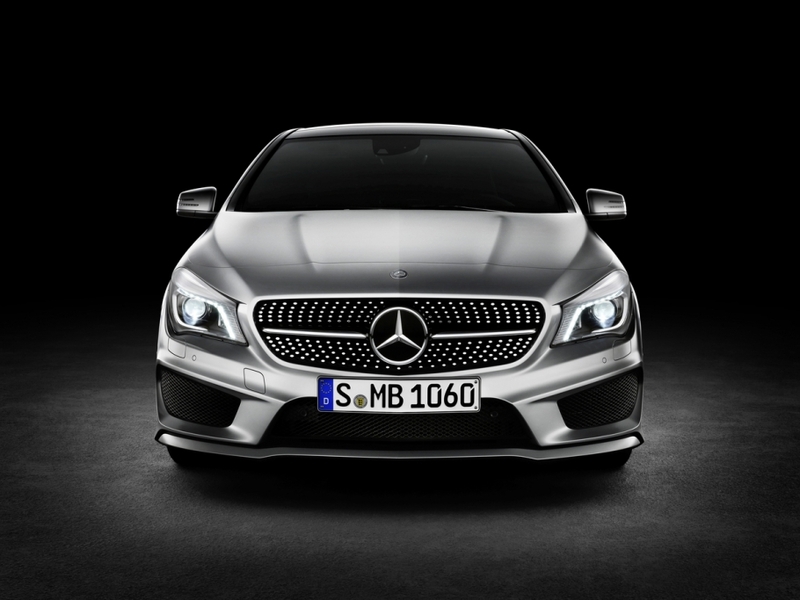 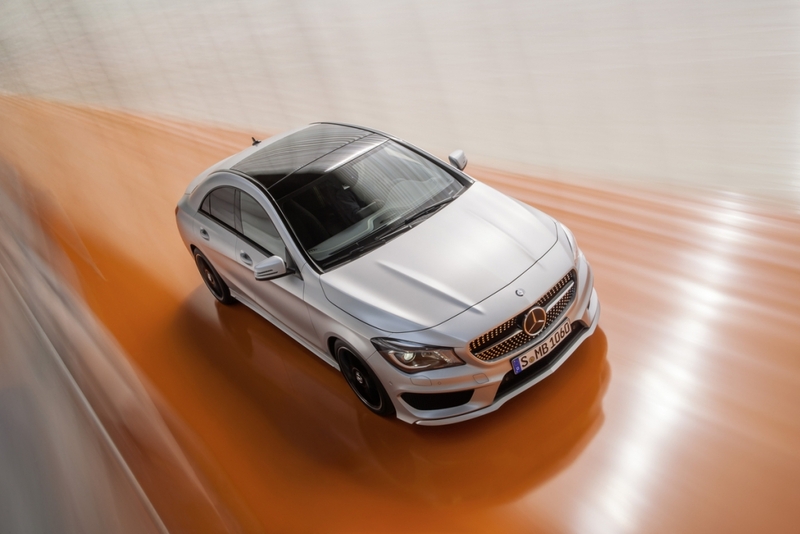 The Mercedes-Benz CLA is a car that I believe will punch BMW and Audi right in the throat. 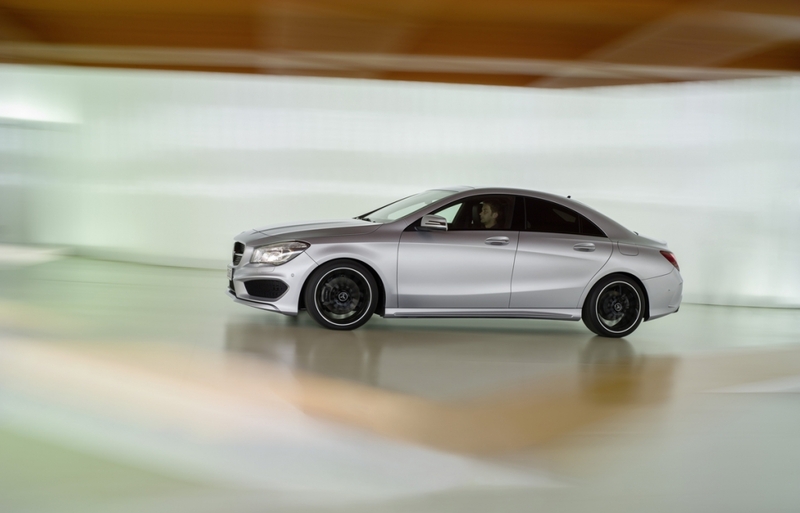 It’s better looking than the current 1-Series and A3, and I believe this is the car the more people will want, too. 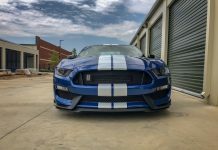 Lucky us that CLAforums.com has leaked an order guide to the public. 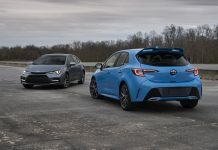 Not that it’s that difficult to get -just ask your local dealer for info and they’ll most likely send it to you- but it’s interesting nonetheless. 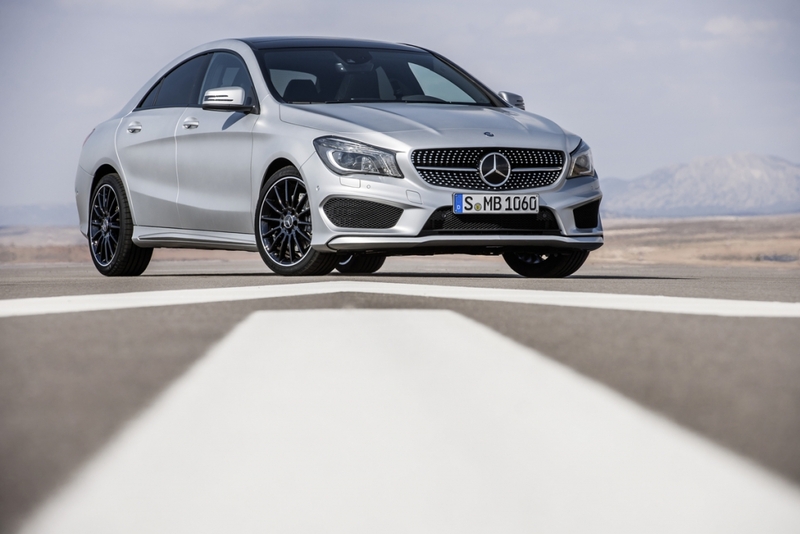 Here’s a quick recap of information on the CLA for those who don’t know: It’ll have a 2.0-liter turbo 4-cylinder that puts out 208 hp and 258 lb-ft of torque, while mated to a 7-speed dual-clutch gearbox. 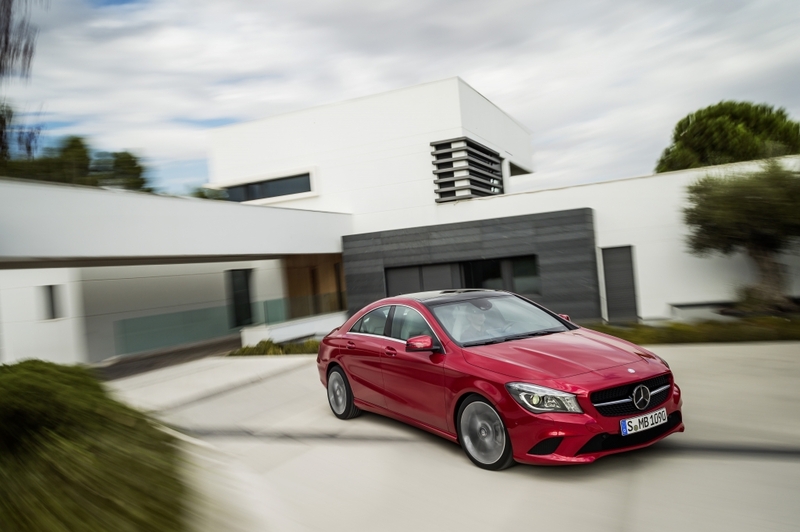 Mercedes-Benz haven’t said whether they’ll offer a manual transmission (the order guide shows pictures of a manual and automatic), but I’m going with yes, they will. 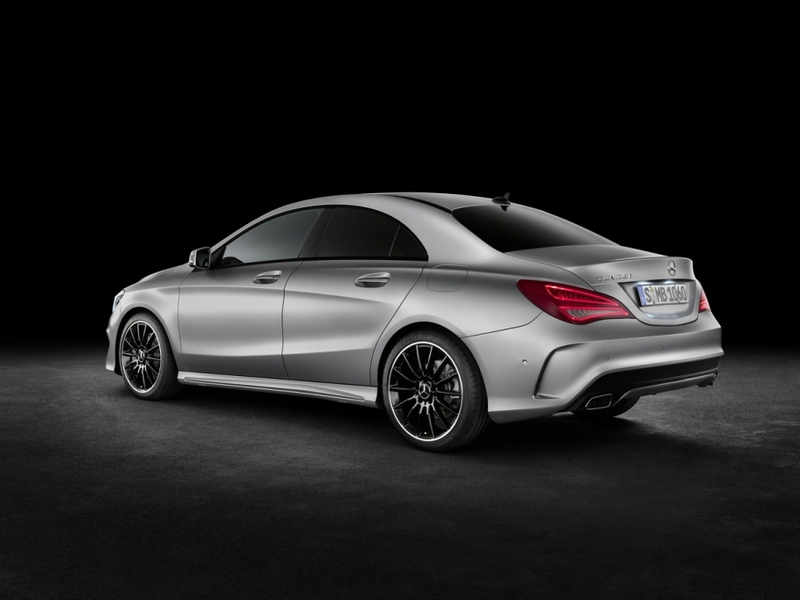 You’ll have the option of a CLA250, and a CLA250 4Matic (all-wheel drive), and in NY at this year’s auto show, we’ll see a CLA 45 AMG with an assumed 300-350 hp from a turbo 4. 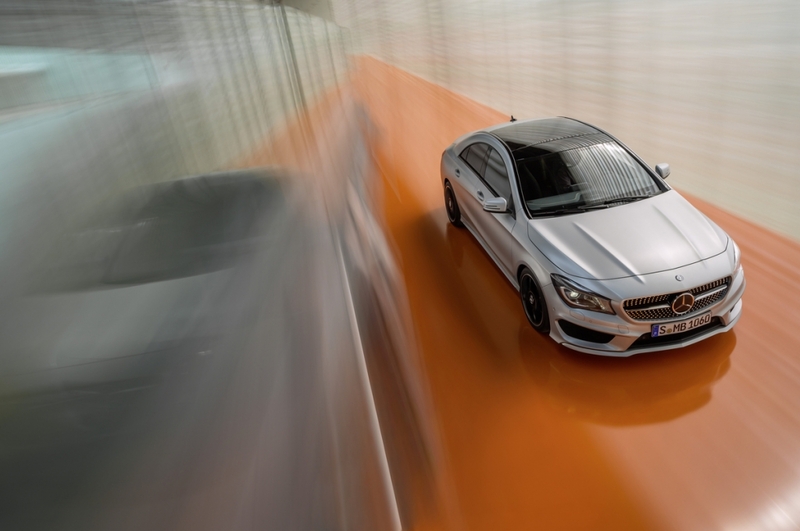 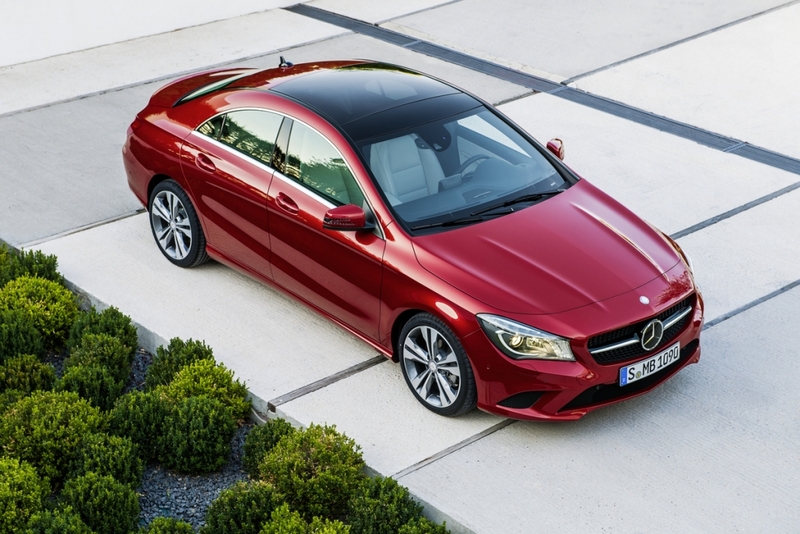 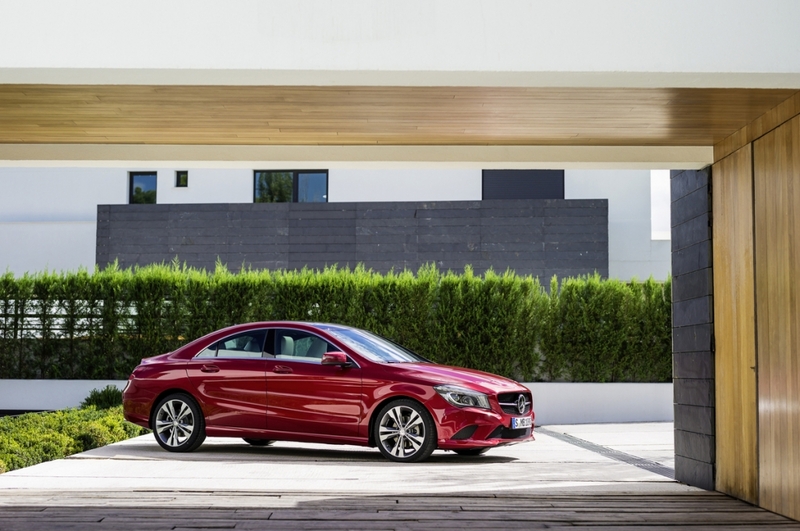 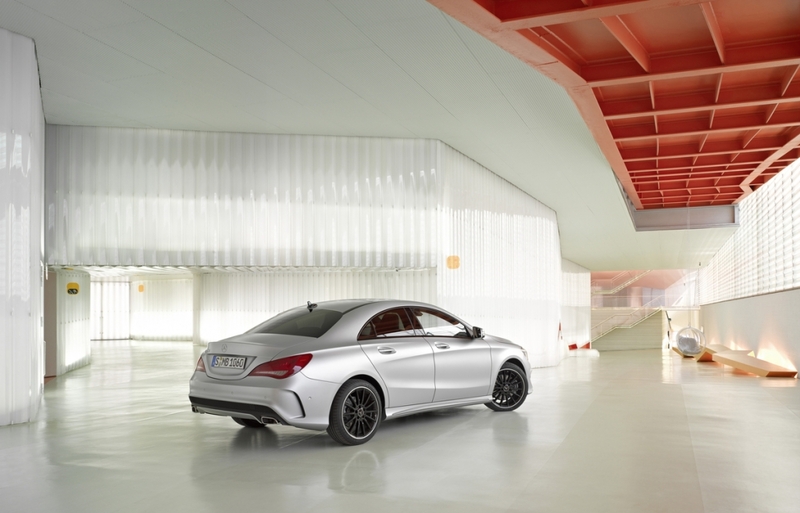 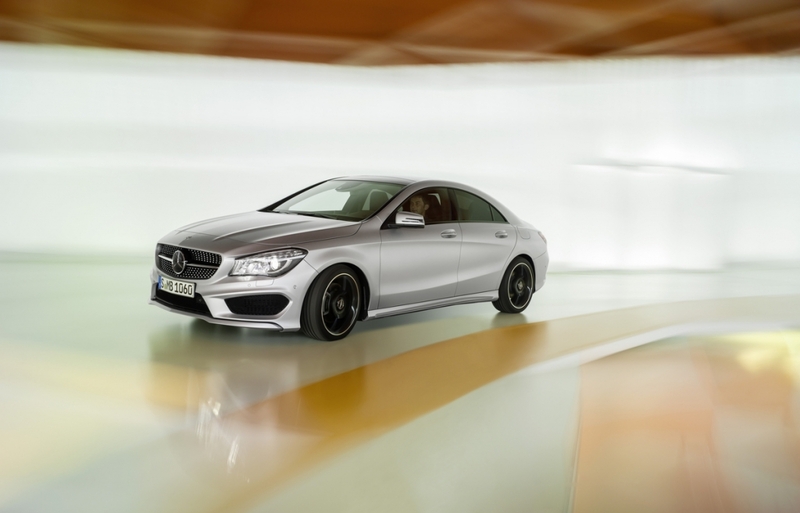 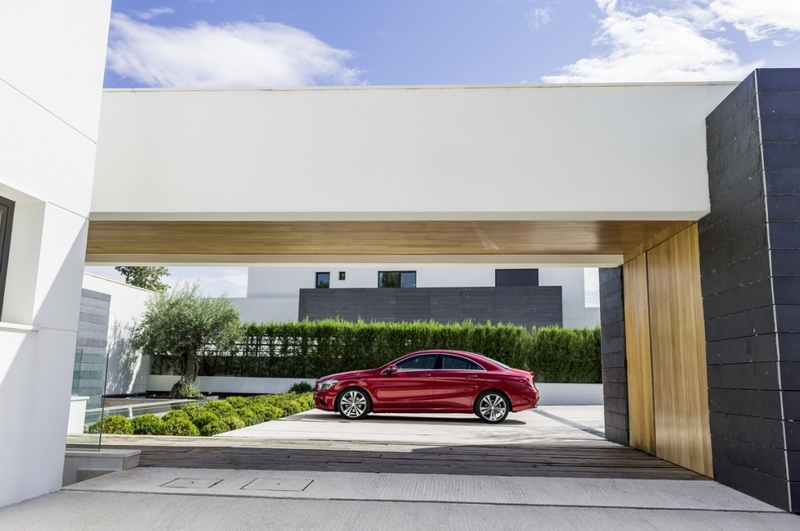 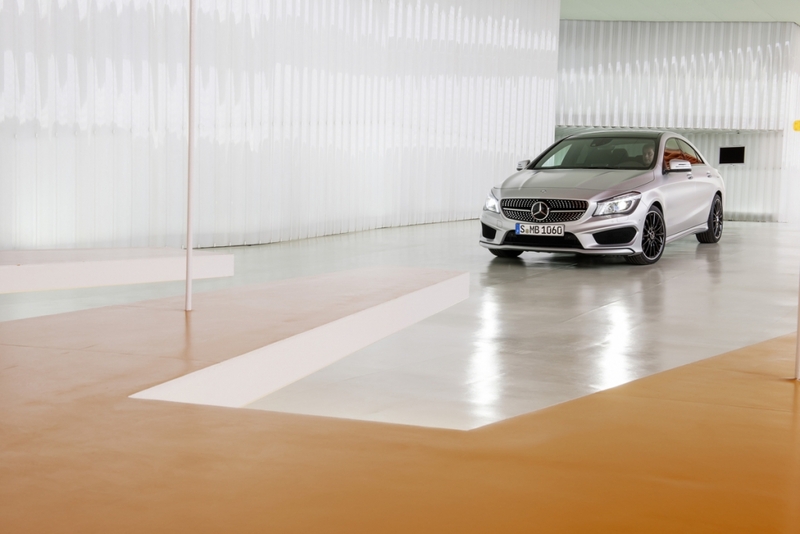 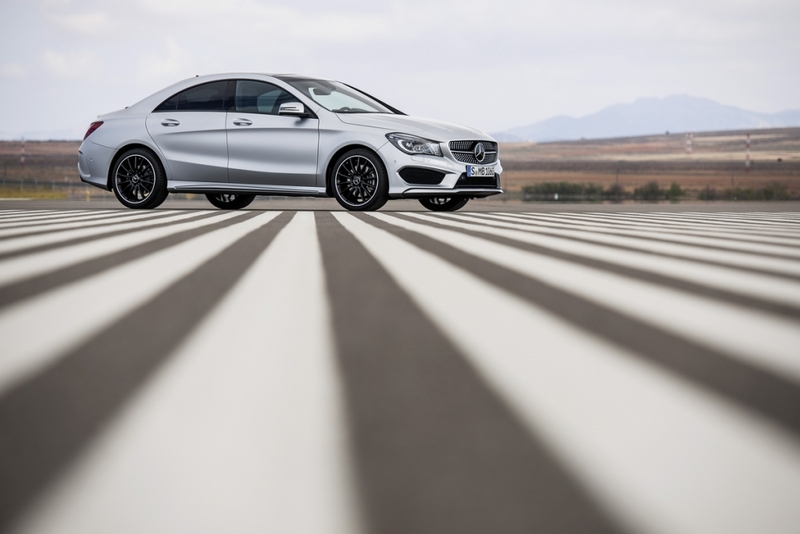 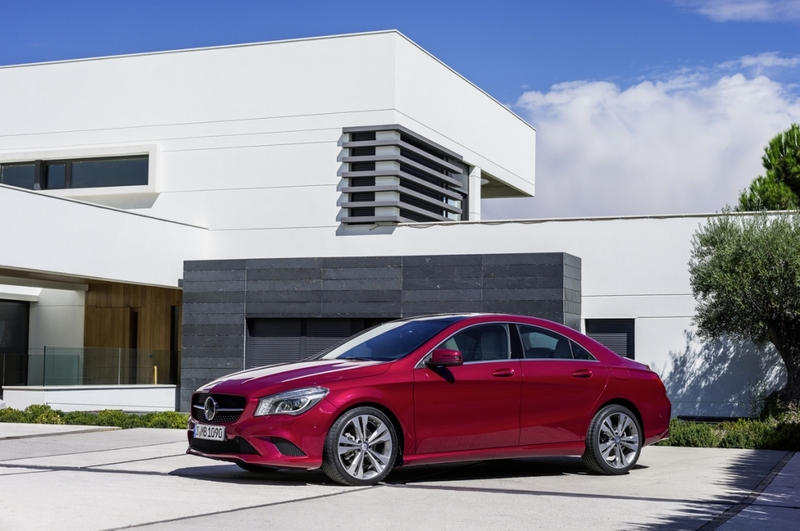 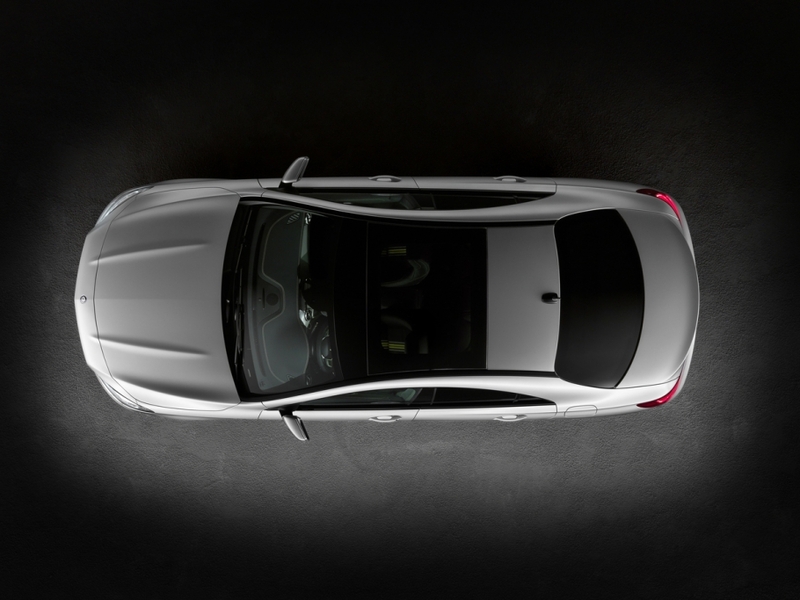 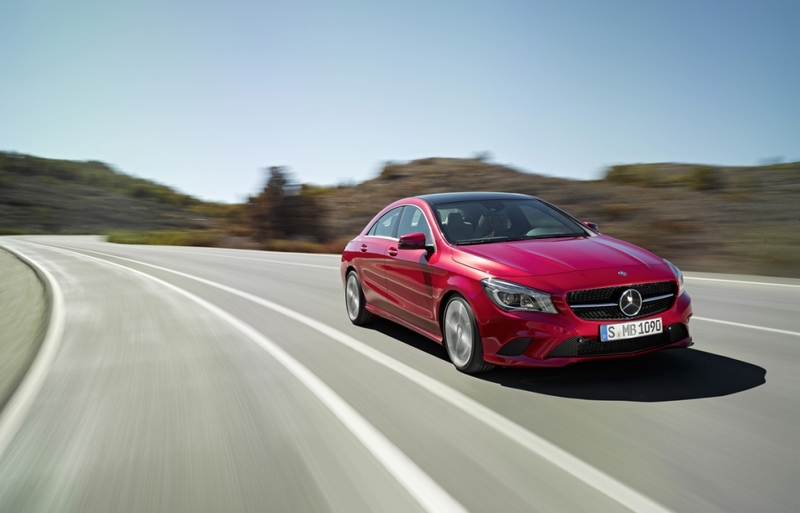 What we find here is a bevy of information on how you can order your CLA to your personal taste. 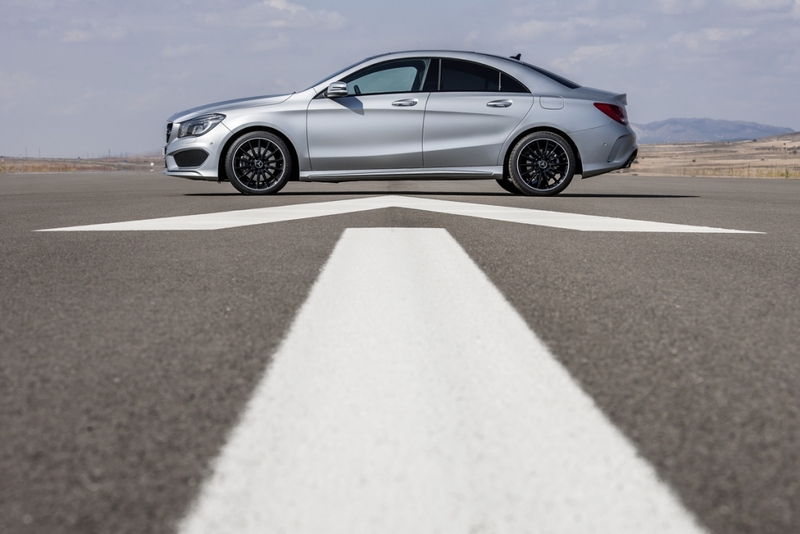 There aren’t a lot of options, which I like, but there are a few packages that seem a bit pricey until you realize the CLA will be available from just $29,900, and I estimate that the destination fee will be about $925, which brings the young Benz’s total base MSRP to $30,825. 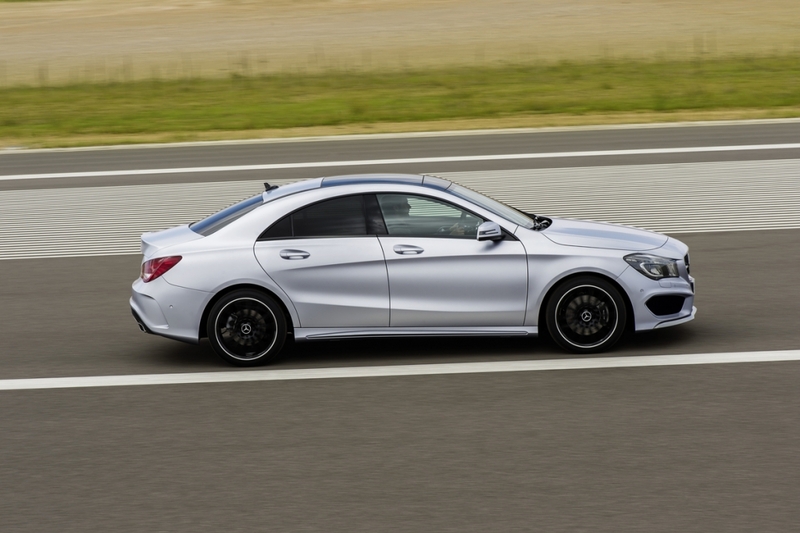 With that said, I went ahead and priced a 2014 CLA my way via the pricing area of the leaked order guide. 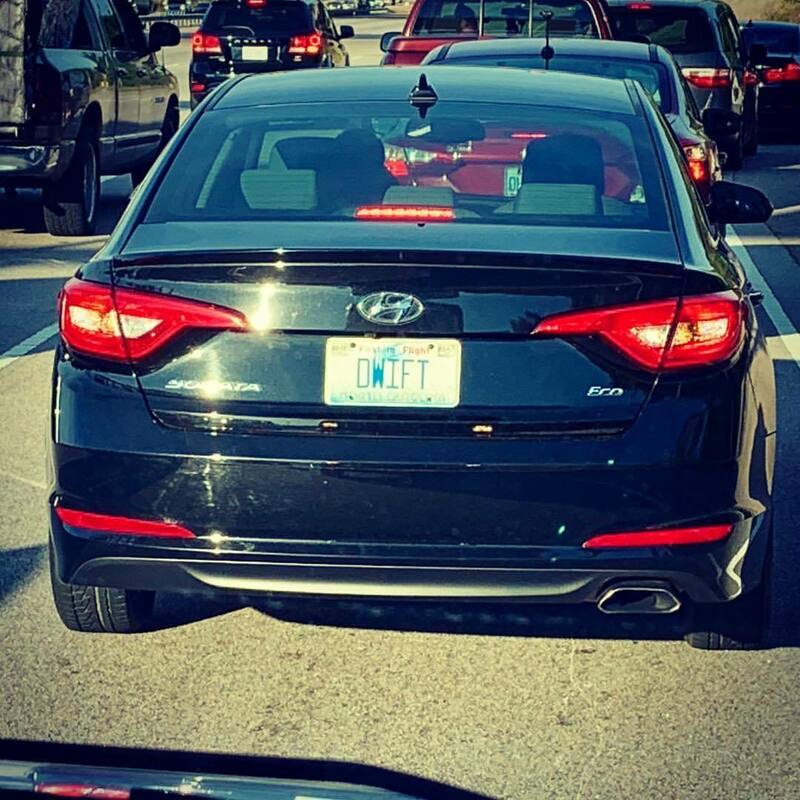 What did I get? 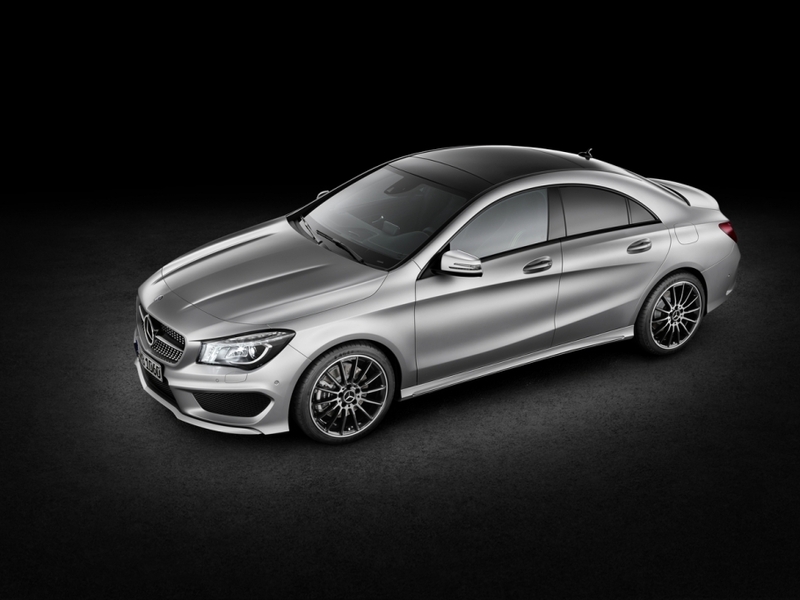 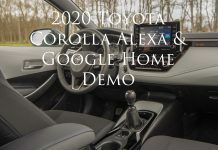 Well I added all of the packages, which includes Premium Package ($2200), Sport ($2000), Multimedia ($2300), Driver Assistance ($2250), Panorama sunroof ($1450), and because none of the packages seemed to indicate that Bi-Xenon headlights were included, I added that, too, at just $850 (not too bad for a standalone option). 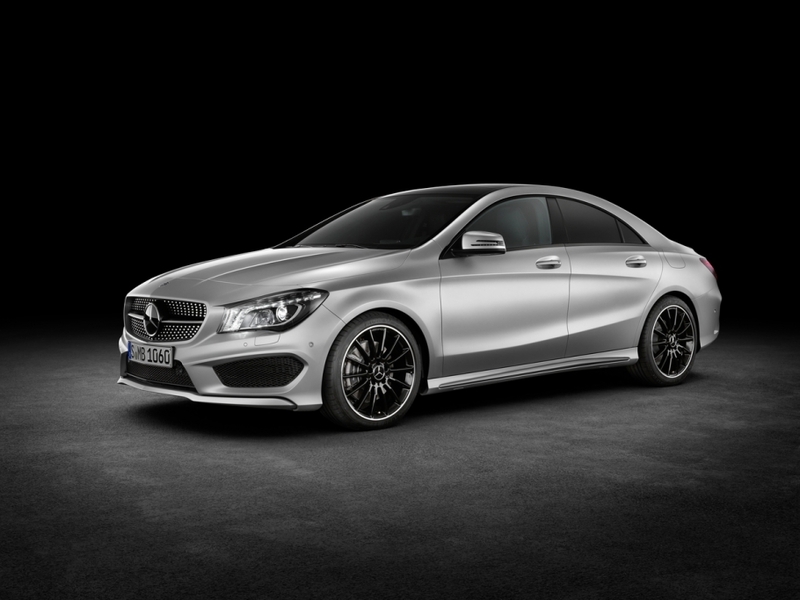 So all told, with the estimation of a $925 destination fee, what would my personal 2014 Mercedes-Benz CLA set me back? 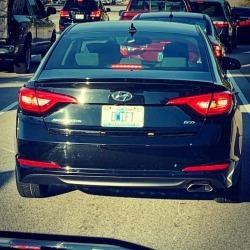 $39,525. 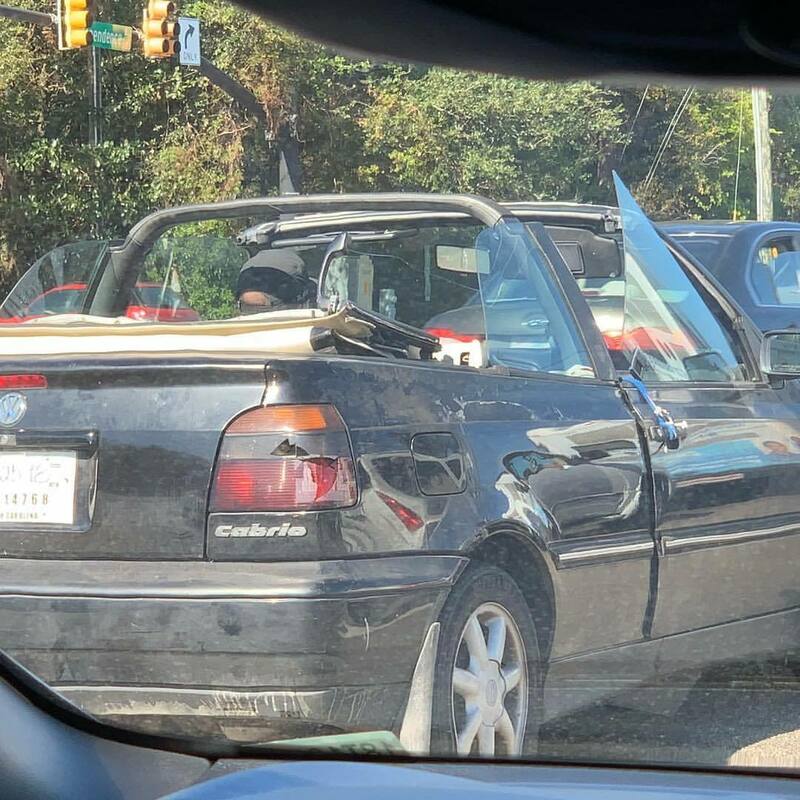 I’d say that’s a damn good price. 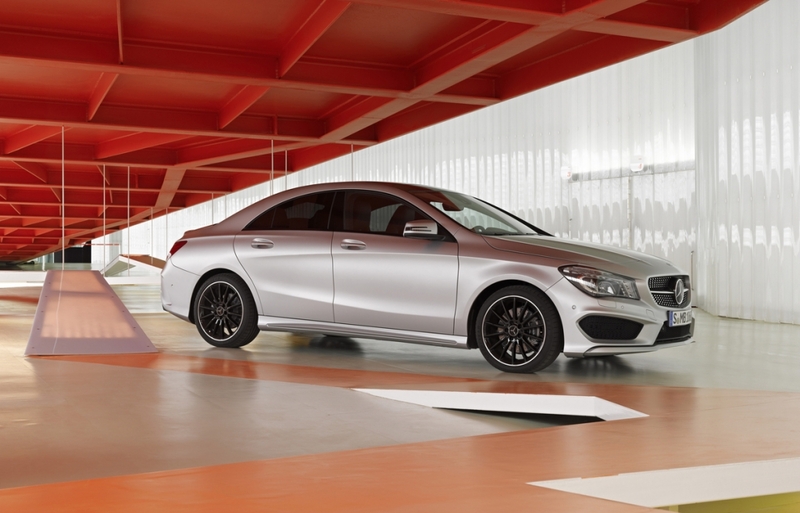 Head on over to the CLA forums to check out the order guide and price one out yourself. 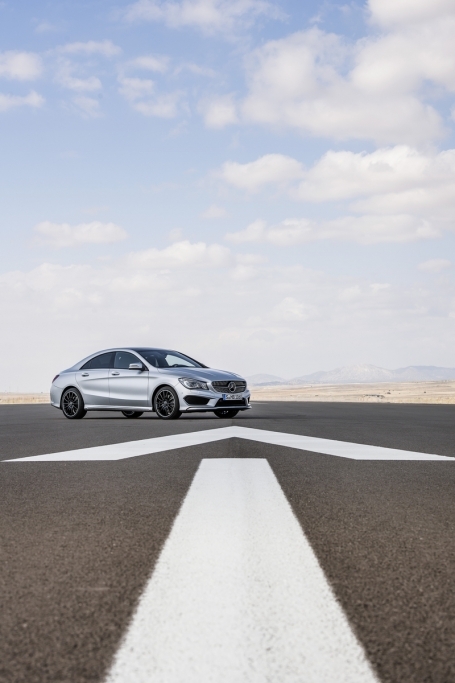 Oh, and here’s Mercedes’ Super Bowl commercial for the CLA complete with Willem Dafoe, Kate Upton, and what may or may not be Nico Rosberg in a Mercedes-Benz F1 car.